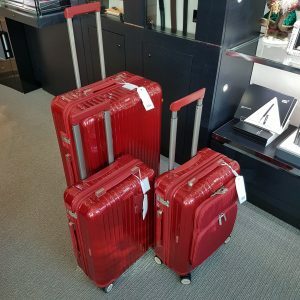 Rimowa, the most famous luggage company in the world just turned 80! 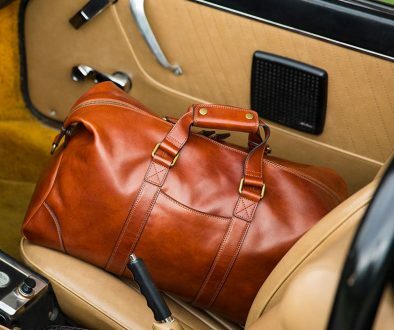 The original luggage with the grooves has written a very storied history for themselves over the past eight decades. Interesting story, too, about how the look of the cases came about – a complete redesign after their factory burned down in the 1930’s. Hence prompting them to design a piece of luggage made of their now patented aluminum-magnesium material which is also fire-resistant. Business and leisure travelers alike, Rimowa has always been the go-to for strength, reliability, and style. In recent years they have also introduced a full line of polycarbonate luggage in the Salsa Collection which took no time to become the industry standard in that segment for their lightness and durability. Rimowa held many celebration events throughout 2017, and around the world, to celebrate their 80th anniversary. These celebrations included special appearances by celebrity endorsers of the brand, as well as an exhibition of their personal Rimowa pieces. 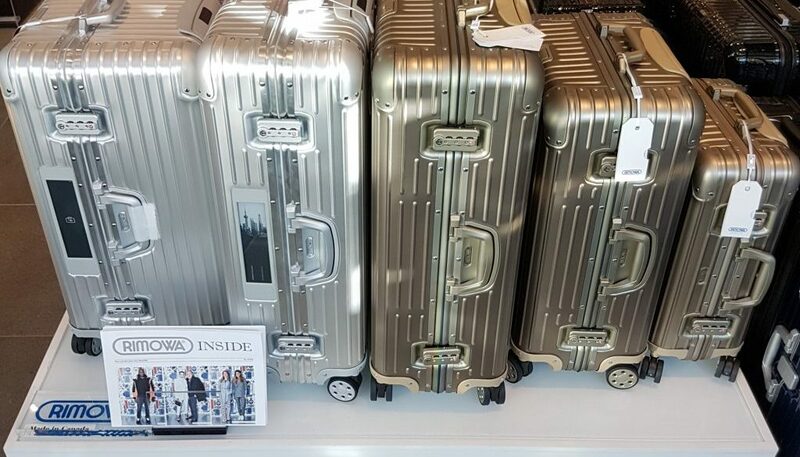 At CHARALS we carry the entire Rimowa luggage collection. Discover these amazing pieces online at charals.com, or at our Vancouver location at 171 Robson Street.